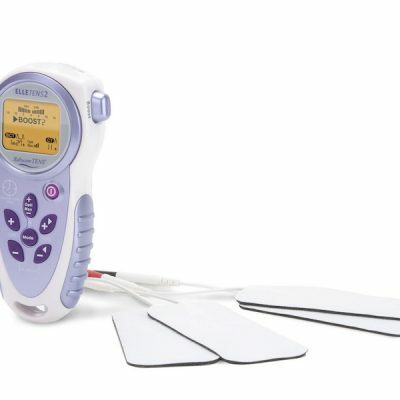 Having loved the Elle TENS here at Birth Partner for years now, we are ecstatic to be able to offer you the Elle TENS Plus with contraction timer. The new 3-in-1 Elle TENS+ with contraction timer is the ultimate obstetric TENS machine, covering all your labour and post-labour needs. Just like the original award winning Elle TENS machine, the Elle TENS Plus is built with advanced technology, but the Elle TENS Plus the ultimate labour TENS takes it a step further and is 3 complete TENS machines in one. Birth Partner can send the Elle TENS Plus the ultimate labour TENS machine to you anywhere in Australia, by post or courier. Many health funds offer a rebate of up to 90% on your TENS machine – just check with your health fund first, and let us know when you book if you need a receipt for your health fund. Please speak to us about using our lay-by or payment plan options if this is what works best for you. We also now offer payment with Afterpay, so you can buy now and pay later – just select Afterpay in the checkout. You can find more information here about the best labour TENS. 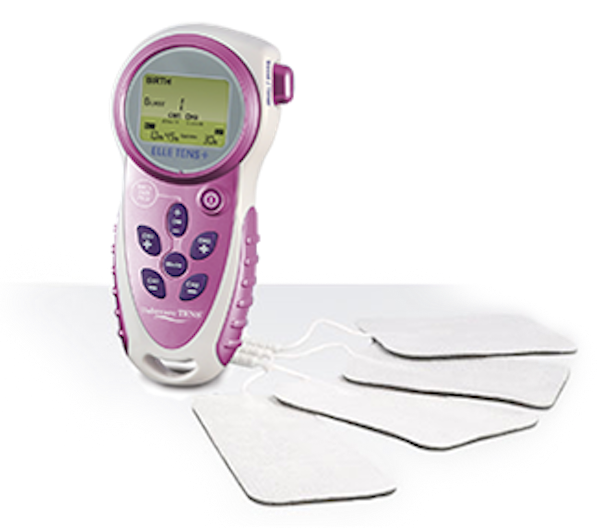 You may also be interested in reading our article about why the Elle TENS Plus is the ultimate labour TENS machine. 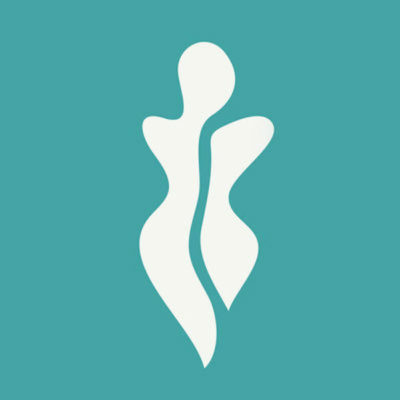 Birth Partner has been helping mums around Australia since 2007.